Chris began working with SkyView Investment Advisors in 2012 focusing on manager research, investment strategy, and operations. He performs manager research across traditional and alternative strategies in addition to supporting risk management and macro-economic research. He is a graduate of Fordham University’s Gabelli School of Business with a Bachelor of Science in Finance and Applied Accounting and a concentration in Alternative Investments. During college, he founded three businesses and received an opportunity to manage a multi-million dollar portfolio using various derivative strategies. 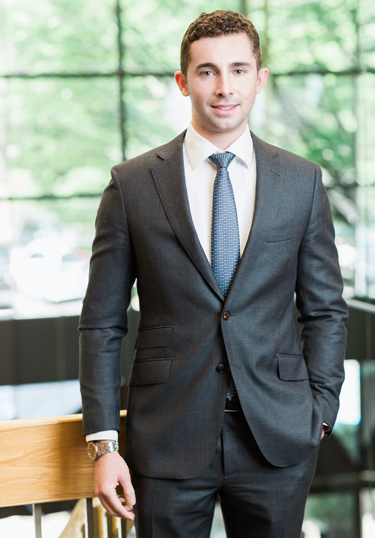 He completed the Bloomberg Certification Program and is a member of Fordham’s Alternative Investments Club.